Former Vice President, Atiku Abubakar has commended the performance of the Super Eagles in their 2-0 victory over Iceland in Friday’s Group D World Cup encounter. Two goals from Ahmed Musa was enough to give the Super Eagles the maximum points, moving second on the table. “Congratulations @NGSuperEagles. Indeed a delightful evening of quality football. “When we stand united, victory is assured,” he wrote. 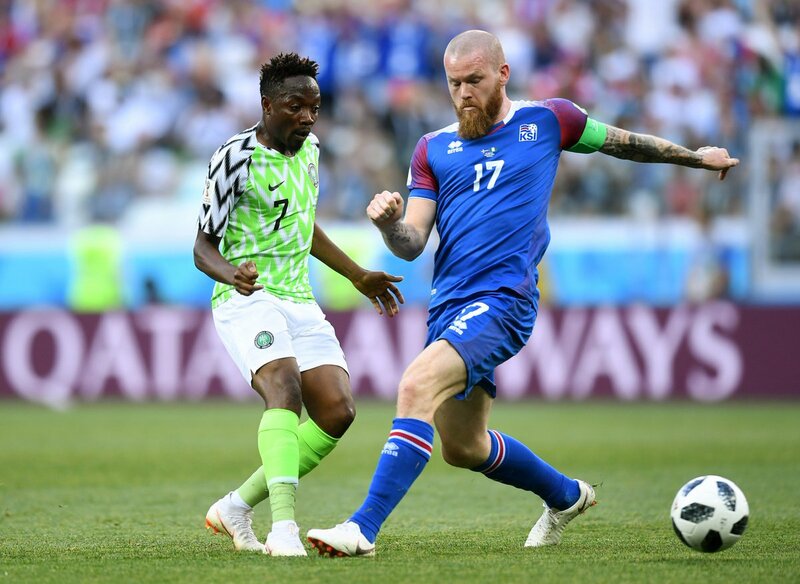 Nigeria will face Argentina in their final Group D encounter on Tuesday in what could decide the fate of the two teams.